One of the most interesting experiences in Hoi An is tailoring a costume quickly in a few days with reasonable price. Hoi An has nearly 400 tailor shops but here are 7 stores which was trusted by both local people and visitors. 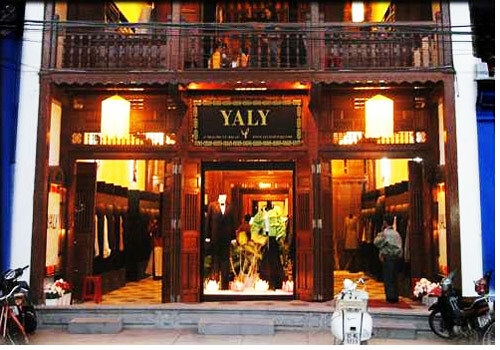 If you ask what tailor shop is the best in Hoi An then Yaly would be mentioned the most with excellent workmanship, diversified fabrics and of course with quality assurance. Although the price in Yaly is also the most expensive in Hoi An but the store still always crowded. 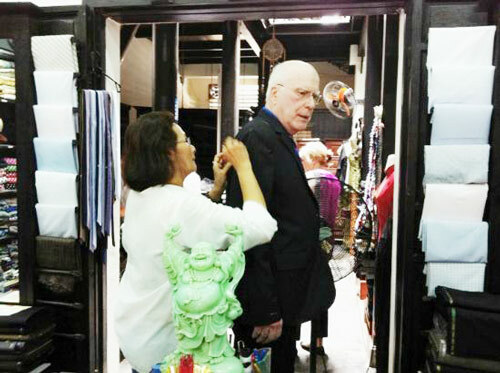 This tailor shops is loved by many visitors because of it kindness and quality. The secret of success of A Dong Silk is probably started in the understanding of customer wishes, as well as knowledge of staff to advice on the type of fabric, sewing pattern that most suitable with every guests. Diversity of fabrics designs are also advantages of this tailoring shop. Lana has many designs to choose but fabrics or fashion model mostly suitable with women. If you want to find a tailor shop with good quality and reasonable prices, Lana will not be a bad choice. This tailor shop is appreciated by the possibility of updating fashion trend from casual clothes to party dresses. 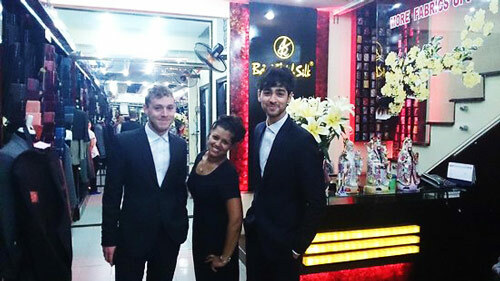 Bao Khanh Silk was voted by Sunday Times Travel magazine as the number one tailor shop in Vietnam and ranked No. 2 in the list of best 25 tailor stores in the world. Bao Khanh Silk has varied kinds of silk, creative team tailors and extremely reasonable prices. Thu Thuy is the oldest and largest tailor store in Hoi An, officially opened in 1989. 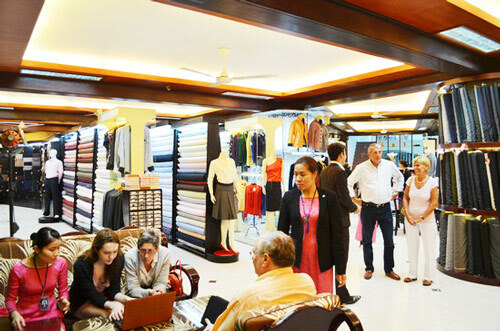 Since then, this place was well maintained, developing their brand as a great place to tailor a suit or dress or any fashion clothes with good quality. Besides, the careful, attentive customer care, coffee area and free Wi-Fi internet at Thu Thuy Stores will turn your waiting time enjoyable. 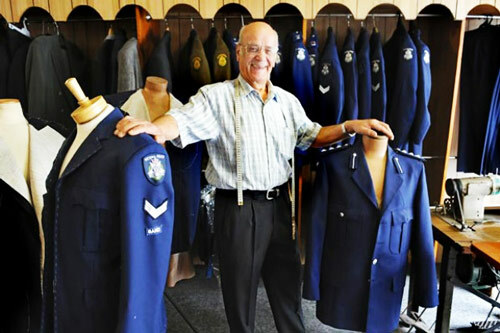 Tony and his family have opened this tailor shop since 1996. Although the store not located in the downtown area, but with good workmanship, the thoughtful and soft prices, the store has attracted a lot of customers. Suit for men was very popular here and the owner can also give you helpful advice when choosing materials. This tailor store located in an old house was built over 200 years ago; therefore, customers can make a tour around the house while waiting for your costume. In B’lan Silk, you will be satisfied with products and reasonable prices.